Fitness myths abound and many of them are fueled by the media that’s all around us including the internet, TV, and magazines. Many of these myths are not created as a way to purposely scam or con you. Most of them are the by-product of years of subtle, almost subliminal, messages you’re told about how losing weight or getting in shape is supposed to be. 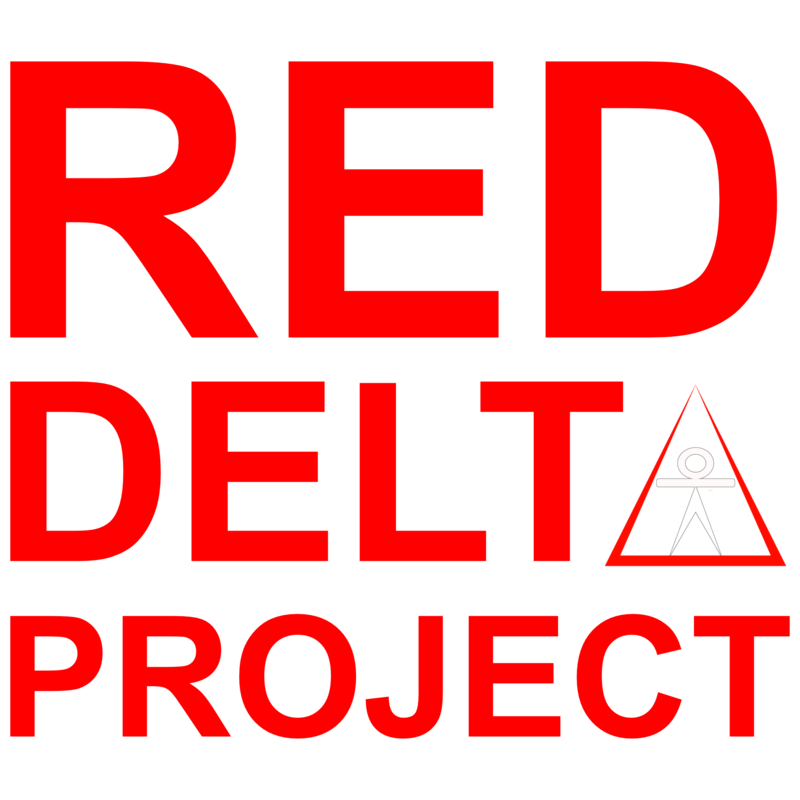 I’ve written this post (and the podcast below) in an effort to expose these ideas because it’s easy to compare what really happens with diet and exercise against these unrealistic ideas. So many people feel frustrated and give up because they feel like what they are doing isn’t working when it actually is. Most of the people who reach, and maintain, a high level of fitness don’t start off making radical changes to their diet or activity level like a 3 week cleanse or some sort of challenge. Instead, the 50-year-old guy who’s jacked, or the woman who’s lost and kept off 100 pounds started out making small steps that were easy to maintain. They didn’t overhaul their diet or rush into a harsh lifestyle change. Chances are they started out going for a short walk after dinner or drinking one less soda a day. Eventually, they stepped up and increased their activity level or improved their diet some more. 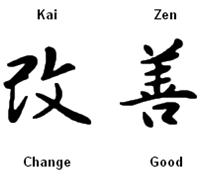 The Japanese notion of kaizen means to make small daily improvements that add up over time. This gradual approach gave them the power to make progress at their own speed while easily maintaining the progress they made which is the key to lasting change. Linear progression, where you consistently make reliable progress for weeks and months at a time, is pure science fiction. It’s impossible to lose 2 pounds a week or add 5 pounds on the barbell forever. Despite this fact, the message surrounding us is that something is wrong if you plateau or, heaven forbid, regress and lose ground. Nothing is wrong with a plateau. As I mention in this post hitting a plateau is a crucial part of growth. Change, of any kind, is hard and stressful on both body and mind. A plateau is your chance to sit tight and get used to the new level of success you’ve achieved. The same thing happens when high altitude climbers stop at various base camps to let their body get used to the higher altitude. You can’t climb Mt. Everest in one shot neither can you lose 100 pounds or be able to do 20 one arm push-ups without resting at various plateau points along the way. When you hit a plateau don’t panic and make radical changes at first. Just sit tight and maintain your current habits. Once you get more used to where you are, you’ll be ready to continue moving forward. Many advertisements convey the message that their product or service was the ultimate solution to helping people achieve their goals. The reality is that any measure of success comes from many factors that you don’t see behind the scenes. Trying to reach your goals just through using a workout program, diet or supplement can be very difficult and very stressful. Let’s take cutting back on carbs and sugar as an example. Sure, eating less processed carbohydrate and junk food can help you look and feel better. You may also lose weight, but it’s just one thing. Trying to maximize your success just through cutting back on carbs will require trying to keep your diet as perfect as possible all of the time. You’ll have to scratch and claw every gram of sugar out of your diet just to make the smallest degree of progress. 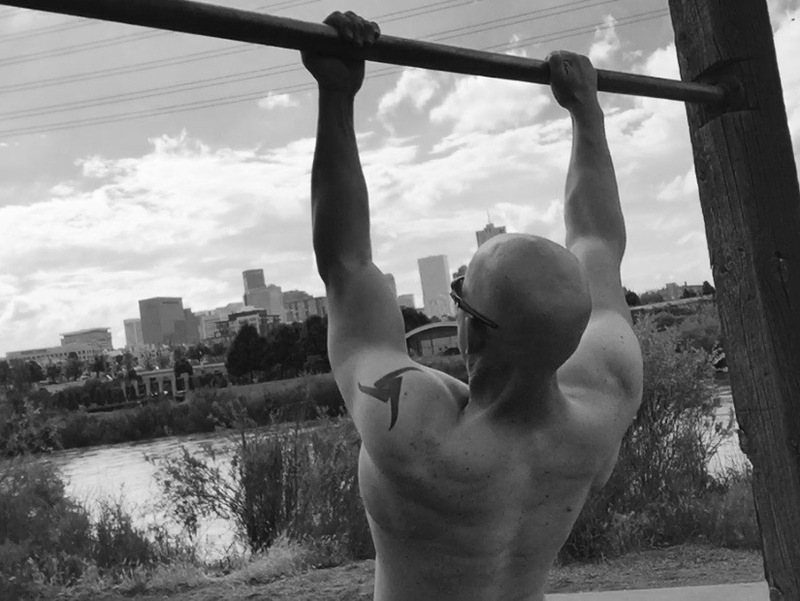 Yes, calisthenics is an important influence on my fitness, but so is skiing, cycling, Taekwon-Do, diet and other healthy lifestyle habits. Having a multi-faceted approach is a lot easier and a whole lot less stressful. So you cut back on excess carbs and sugar. That’s great, but it’s only a start. Next, you decide to drink more water. And you go for a walk during your lunch break. And you make sure to get more sleep. And you eat more veggies. And you start doing push-ups every day. All of these things add up to a much greater impact on your goals than having the perfect diet ever could. Plus, you don’t have to take any of them to an extreme level. You can still have some carbs and sugar in your diet and be fine. You don’t have to become a cardio junkie nor do you have to spend hours in the gym to hit every muscle with 5 different exercises. Doing several things pretty well is a heck of a lot more effective and easier than putting all of your eggs in one basket. Many of the fitness myths and ideas in the media portray a sense of perfection, both in practice and in a result, and it makes anything less than perfect seem somehow flawed. If you can’t have the perfect diet, workout or body then why bother? Perfection is a curse both to those who chase it and to those who believe they’ve found it. It creates the cancerous all-or-nothing mindset that should be avoided like the plague. It’s also a complete myth. The models you see on the cover and those celebrity diets are more a fabrication of the imagination and photoshop than anything else. Your success doesn’t depend on how perfectly you can do anything. No one ever achieved success through perfection. The only way to get results is through progression. It doesn’t matter if your diet, workout or performance is perfect. It only matters if your diet, workout or fitness is better than it was before. Perfection isn’t success because it’s stagnant. Once you reach it (however you define it) you stop trying to move forward and you become stuck for all time. So forget about doing things according to an ideal. Just keep making progress, in any way you can, and I promise you’ll be better off for it. Some fitness myths claim you should do everything by the book in order to have any chance of success. This goes along with doing things perfectly well, but it also means you can’t modify anything even if it’s in your best interest. Hardly anyone ever reaching their dream body by walking some predetermined path. We all have our own path the walk in fitness and that almost always means figuring out how to do things your own way. Sometimes, that means bending or even breaking the rules. 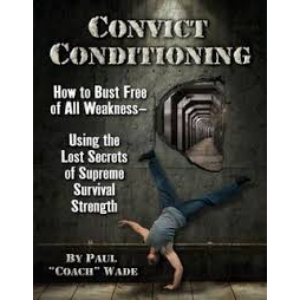 I’ve been using the methods in Convict Conditioning for years, but I’ve always made changes as I’ve needed to. So what if your paleo “lifestyle” says you can’t eat rice. If you enjoy it and feel better for eating it then that’s what you should do. If your routine calls for bench press, but you much prefer dips then change it up. There’s a lot more flexibility in diet and exercise than the media will lead you to believe. You don’t have to do everything by the book. If you think you may have a better way to do something then, by all means, experiment and see what works best for you. The most important thing is to keep in mind that principles (like the ones I discuss in my book, Fitness Independence) are what’s most important. Many of the media messages claim you have to follow the rules, but when you understand the principles of fitness, you can make your own rules and get much better results to boot!